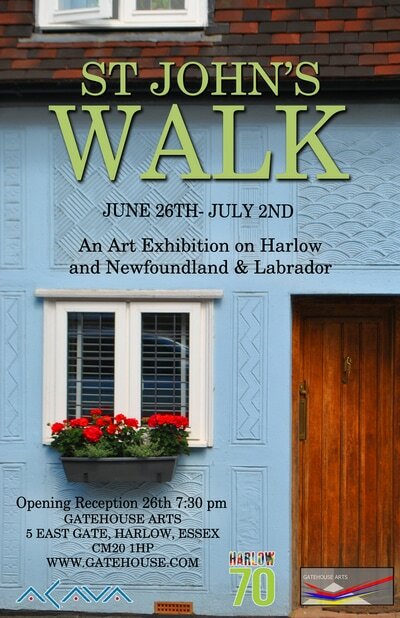 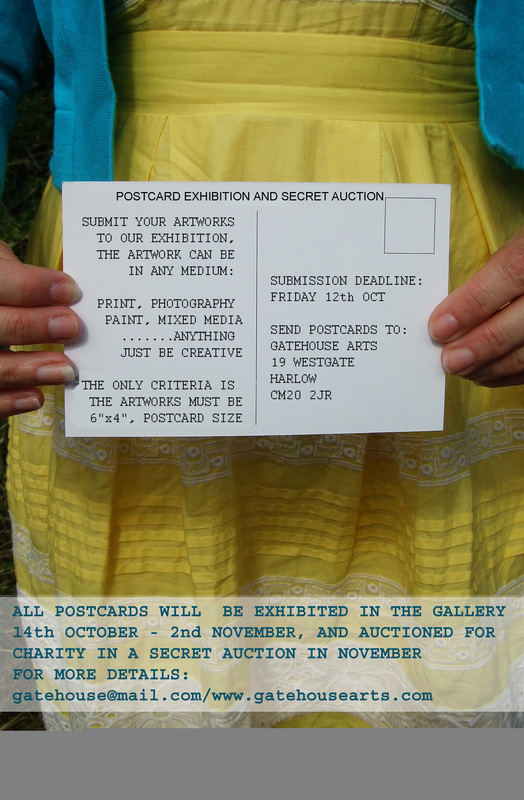 ​16th July - 29th July Raphael Sagage "Secret Dialogue"
25th June - 1st July University of Newfoundland Students- "St Johns Walk"
3 Oct-4 Nov Secret Postcard show and Auction night. 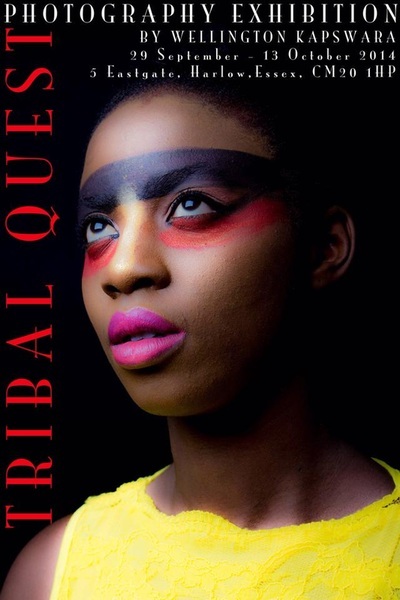 11th-18th June "New Town Aesthetics"
28th July - 8th August "Beady Eyes"
"Trails" curated by Freya Boittier and Wellington Kapswara. 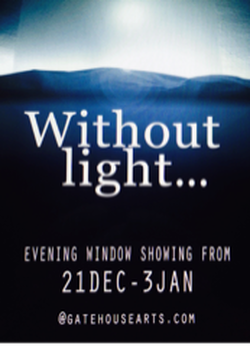 5th Feb-14th March Amanda Steel illustration window show. 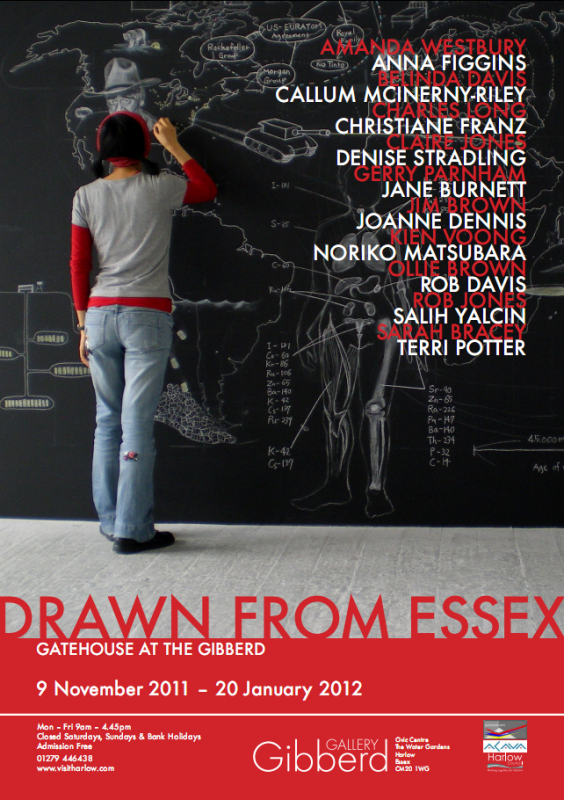 IDENTITY - THE EXHIBITION with artists: Bristy Chowdhury, Robyn Bailey, Serena Rochelle Hancock, Danny Thurley, Molly Howard-Foster and Eglé Packauskaite. IMAGE - WINDOW EXHIBITION - exhibiting artists are Bristy Chowdhury, Robyn Bailey, Serena Rochelle Hancock, Danny Thurley, Molly Howard-Foster and Eglé Packauskaite. 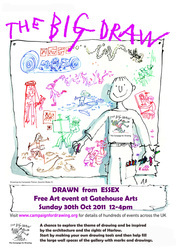 9th - 23rd November Neil Higgs window display and meet the artist event at Eastgate. 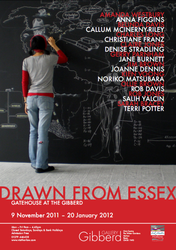 What Artists Do -Live workings of our artists in the gallery space. 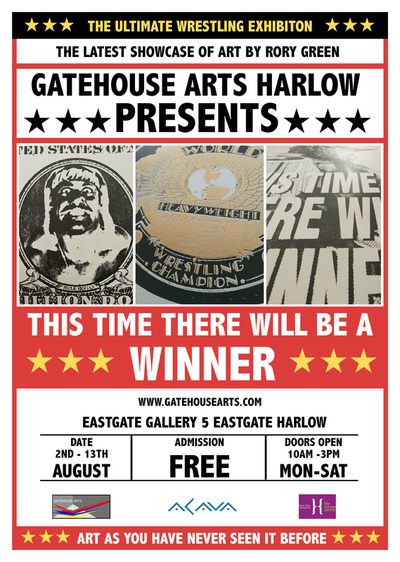 Eastgate Window show featuring artwork by Simon Barnes. 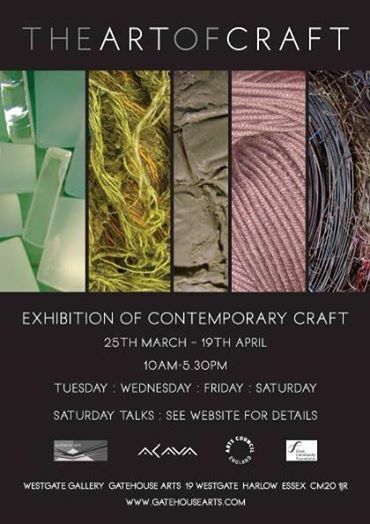 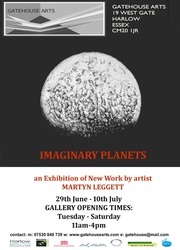 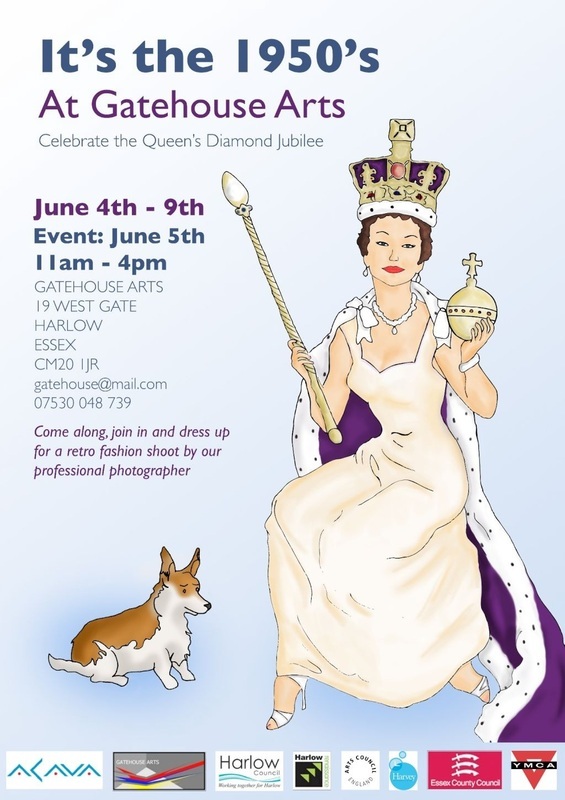 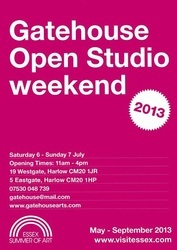 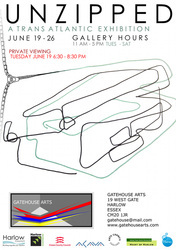 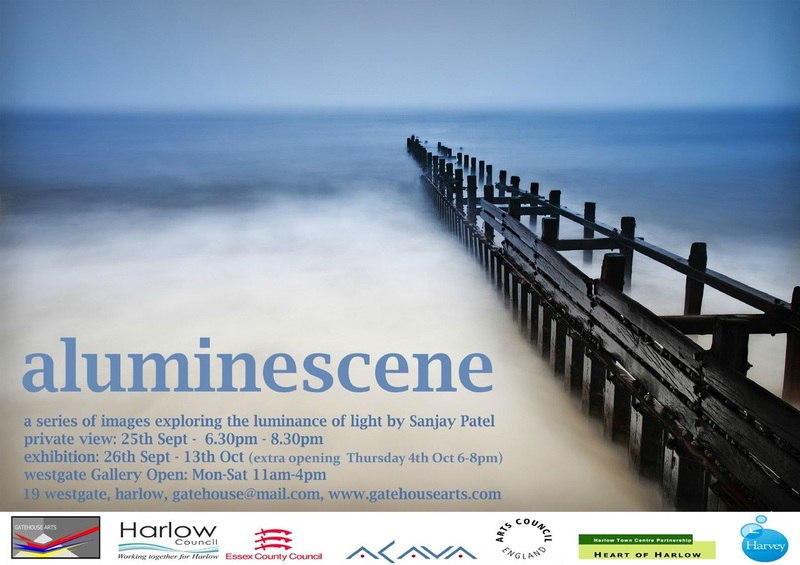 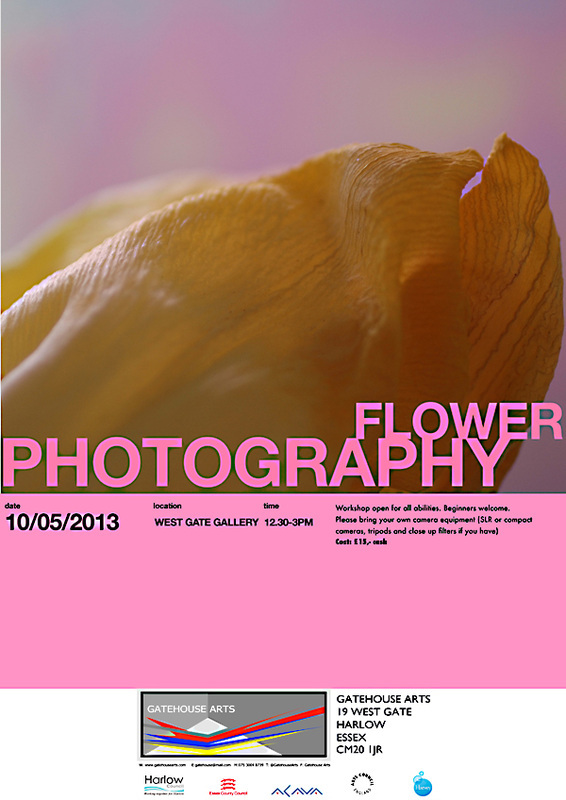 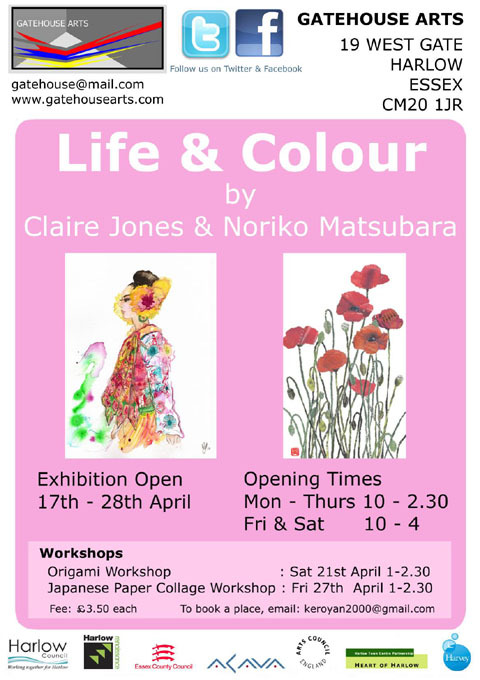 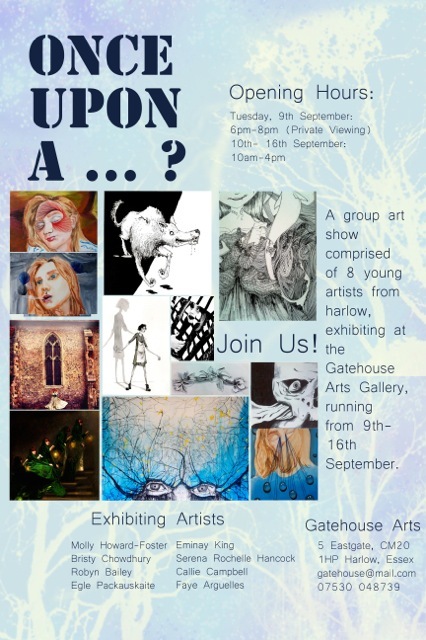 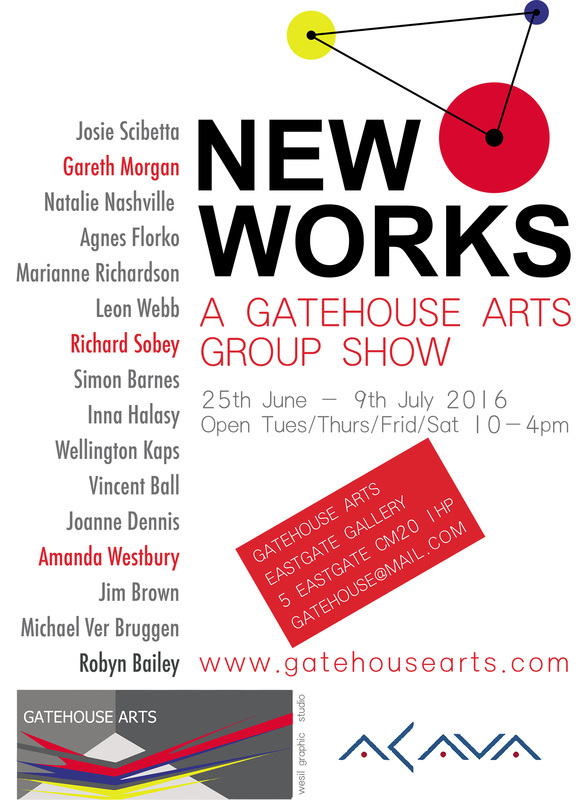 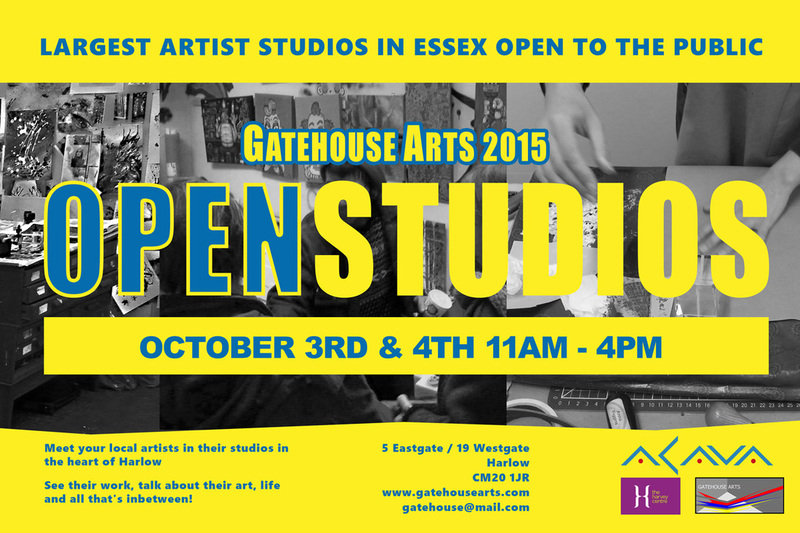 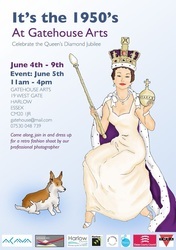 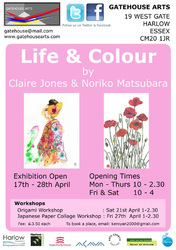 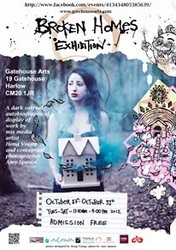 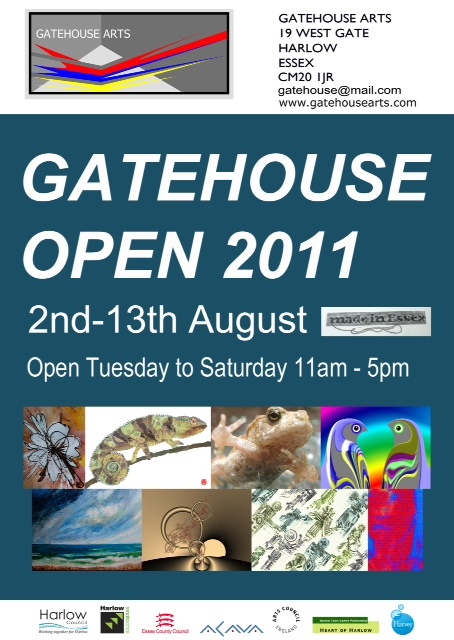 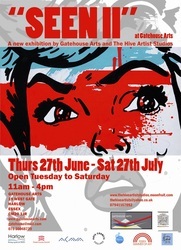 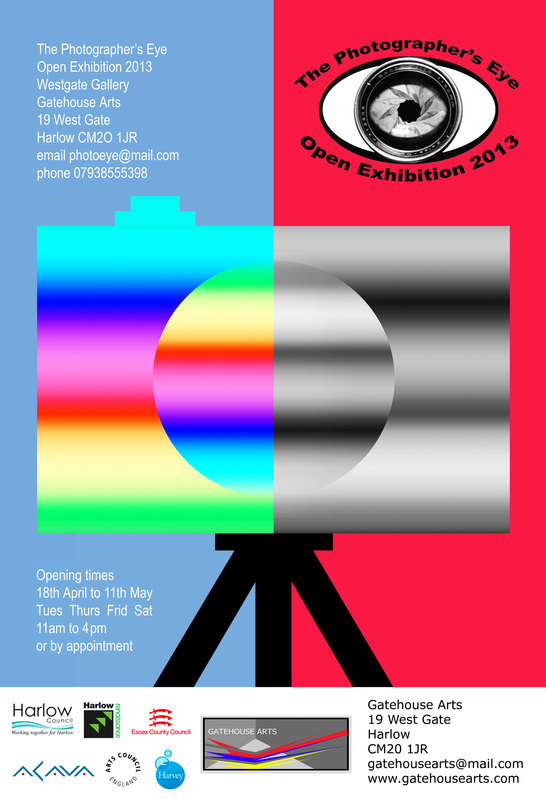 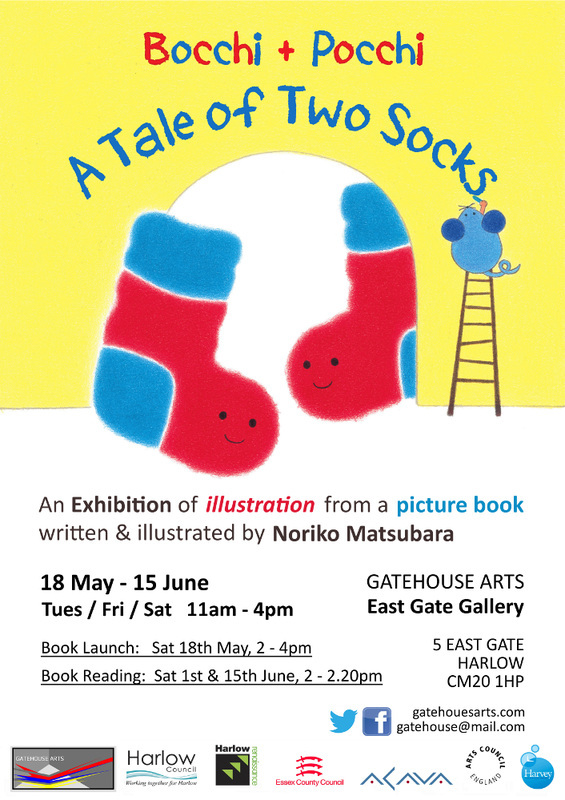 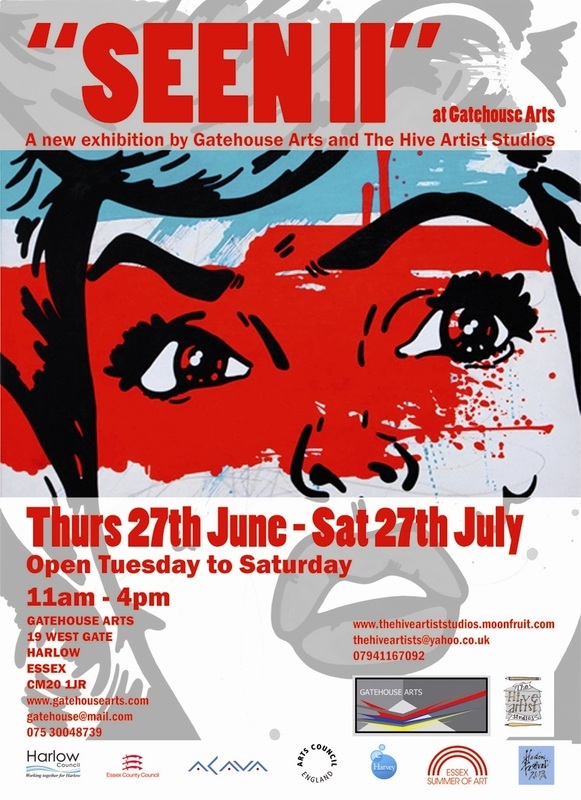 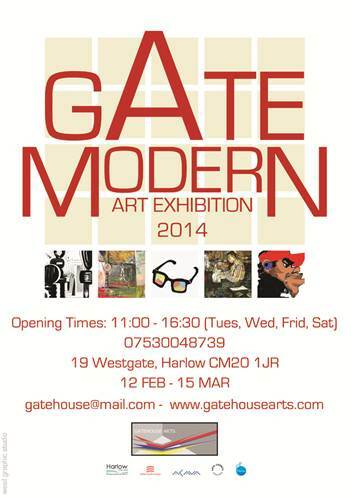 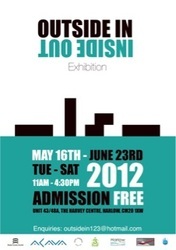 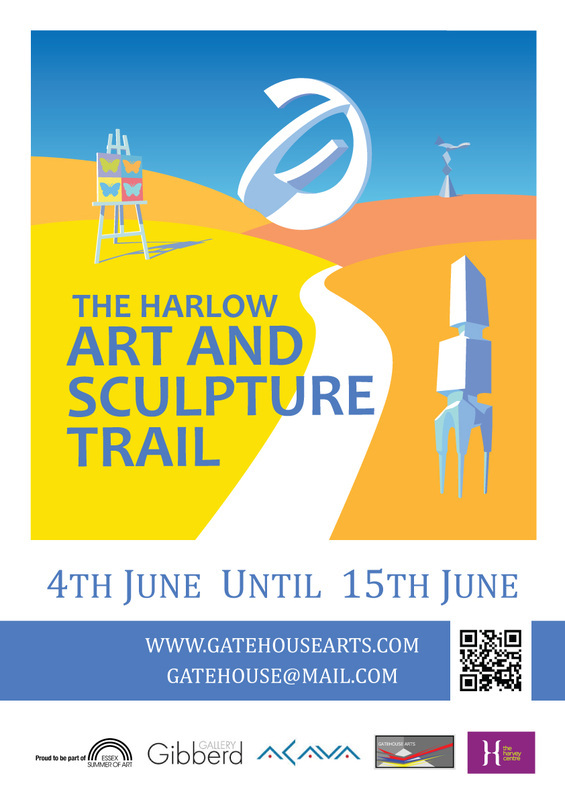 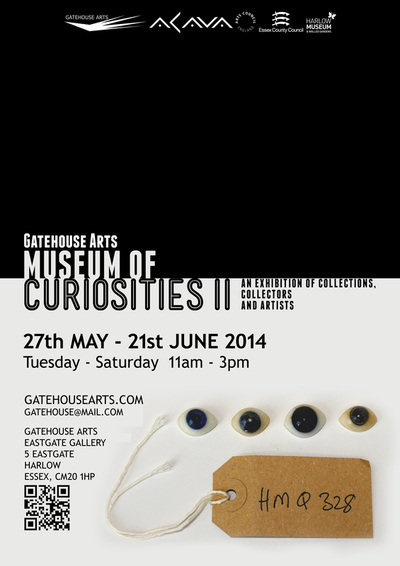 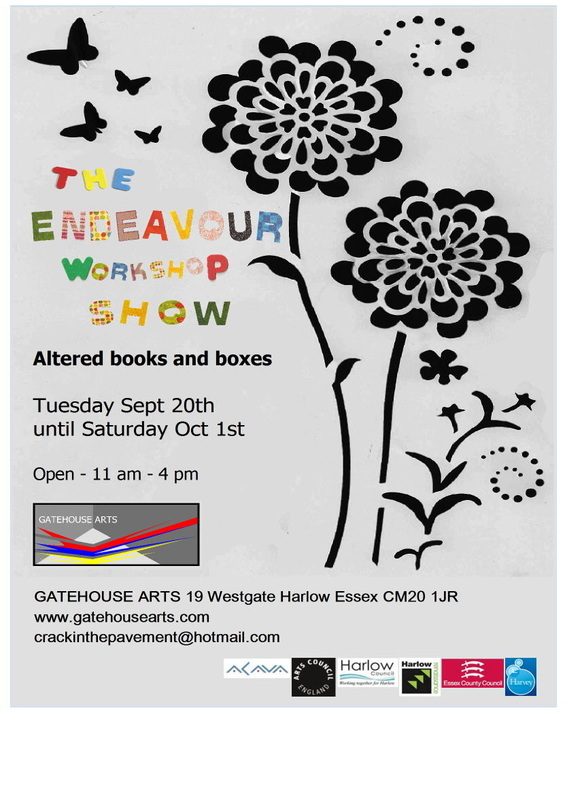 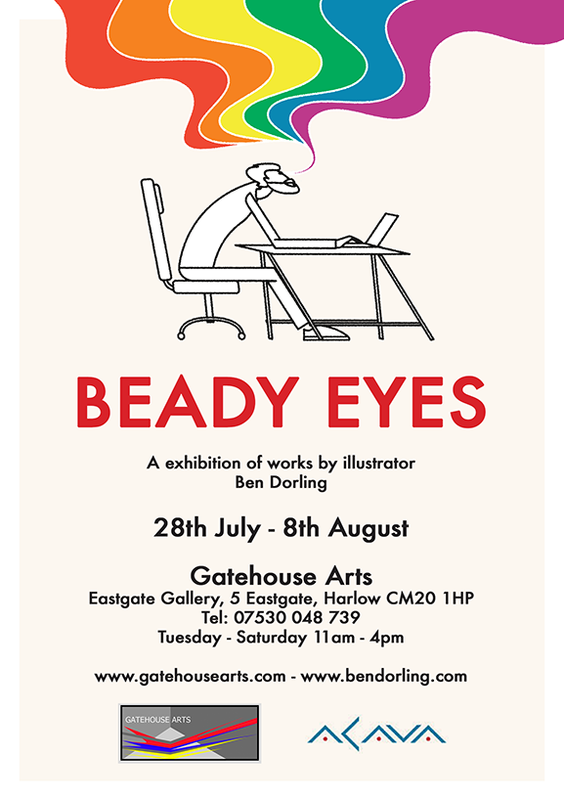 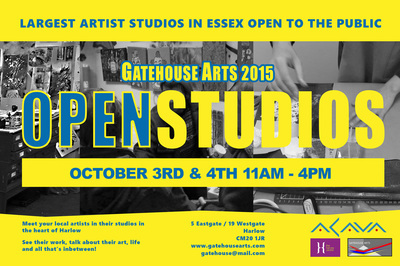 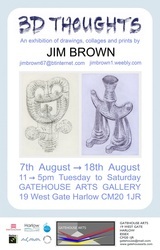 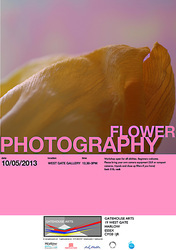 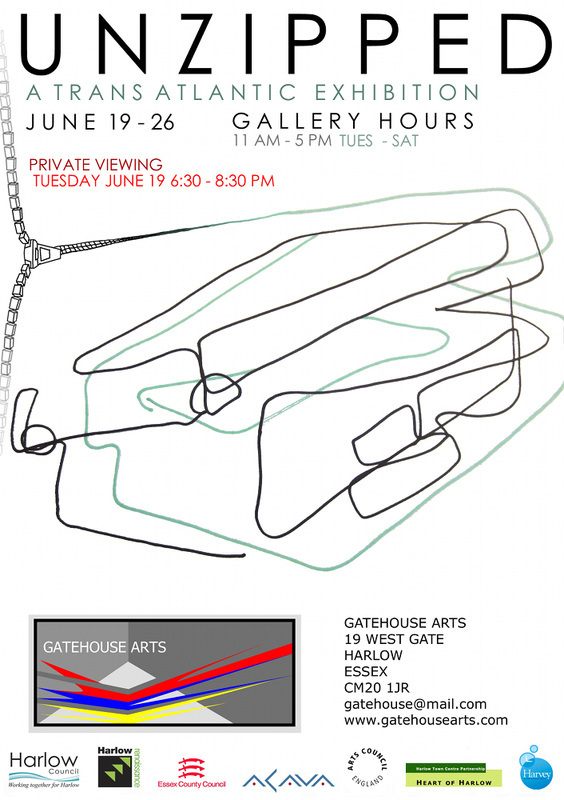 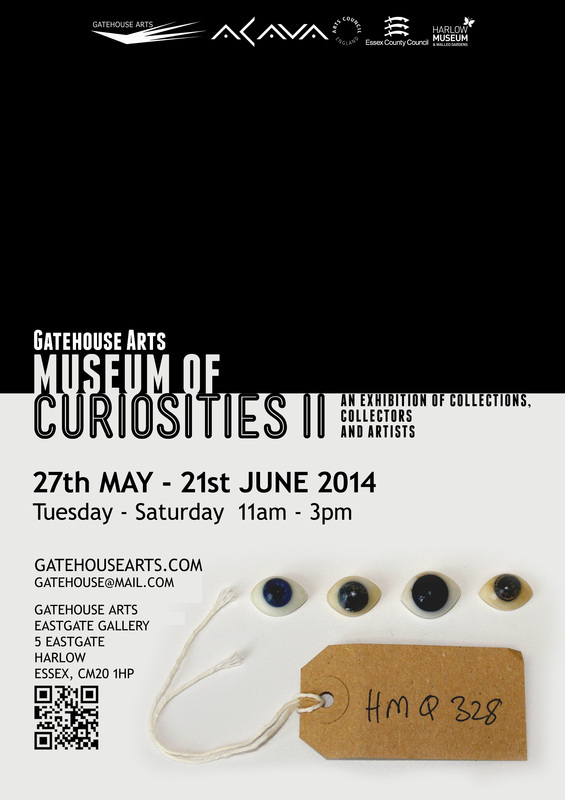 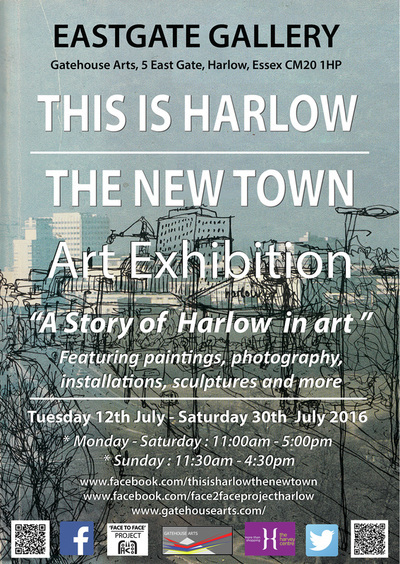 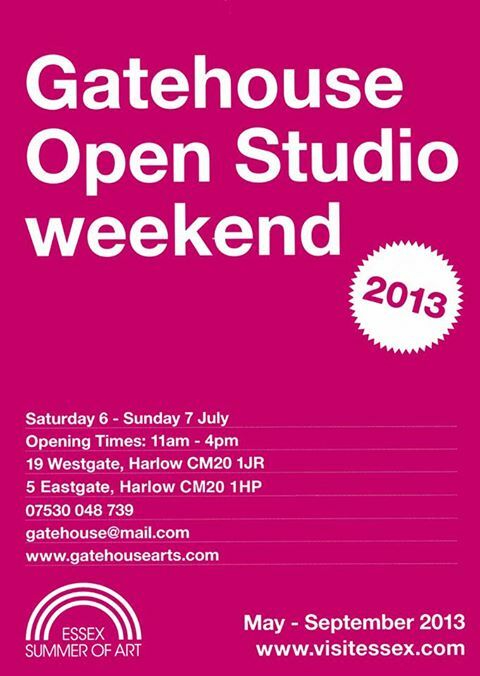 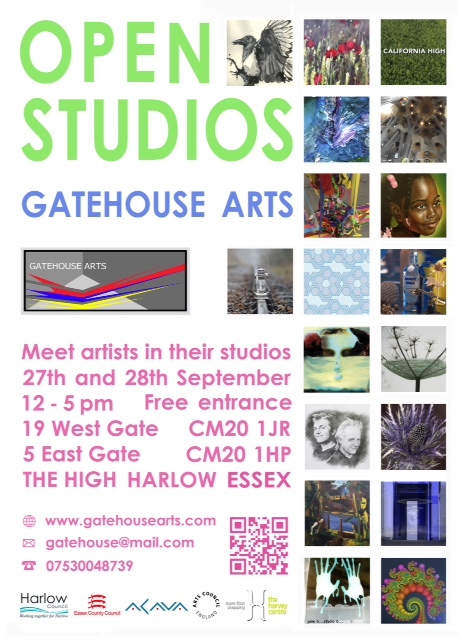 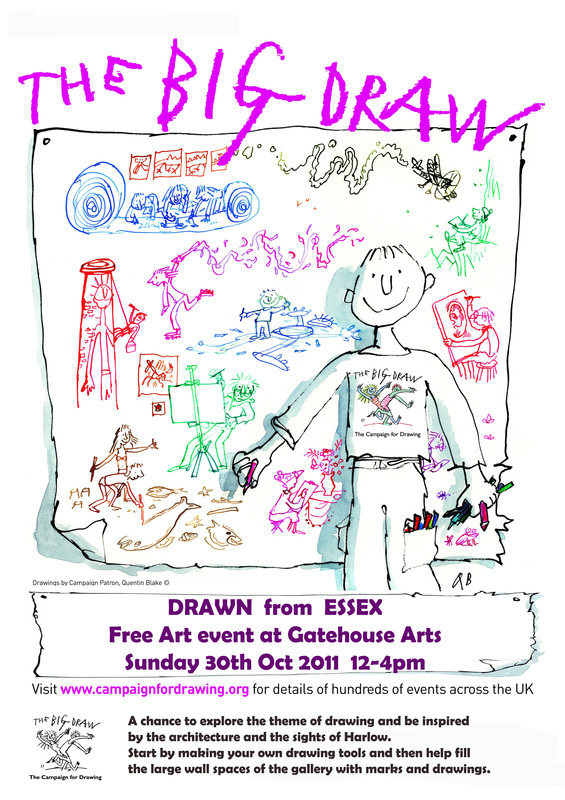 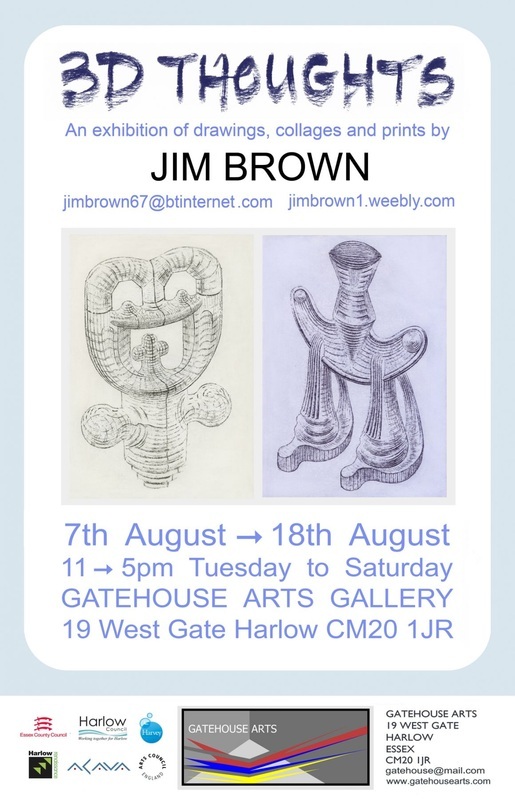 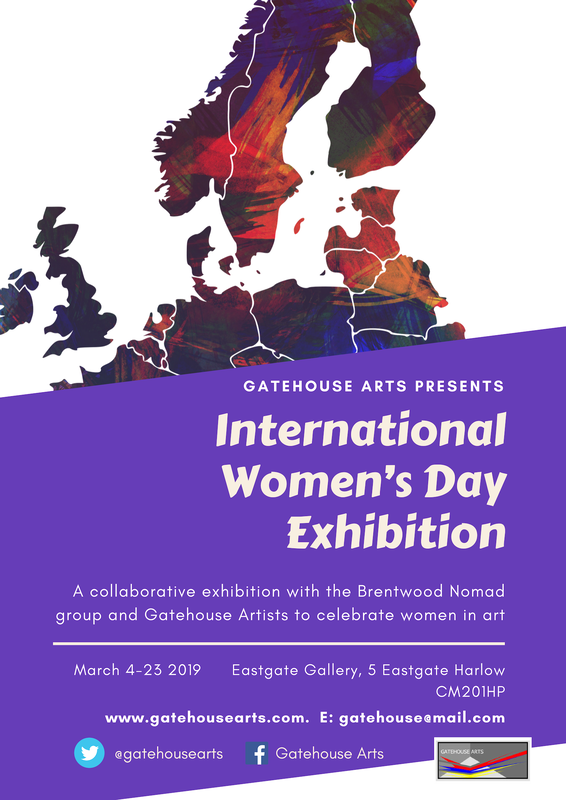 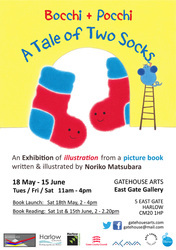 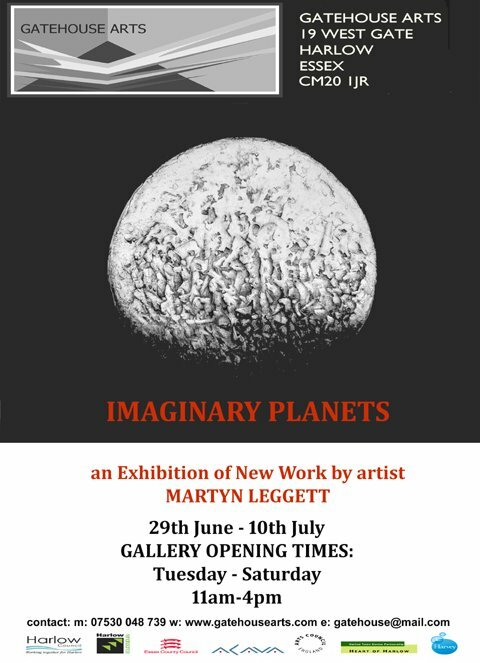 featuring installation work of 5 Gatehouse Arts artists, Jane Burnett, Rob Davies, Rib Jones, Kien Voong and Duncan Smith. 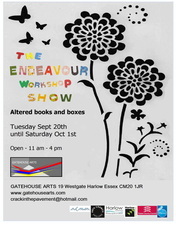 August/Sept - Endeavour Workshop window show. Altered Art.